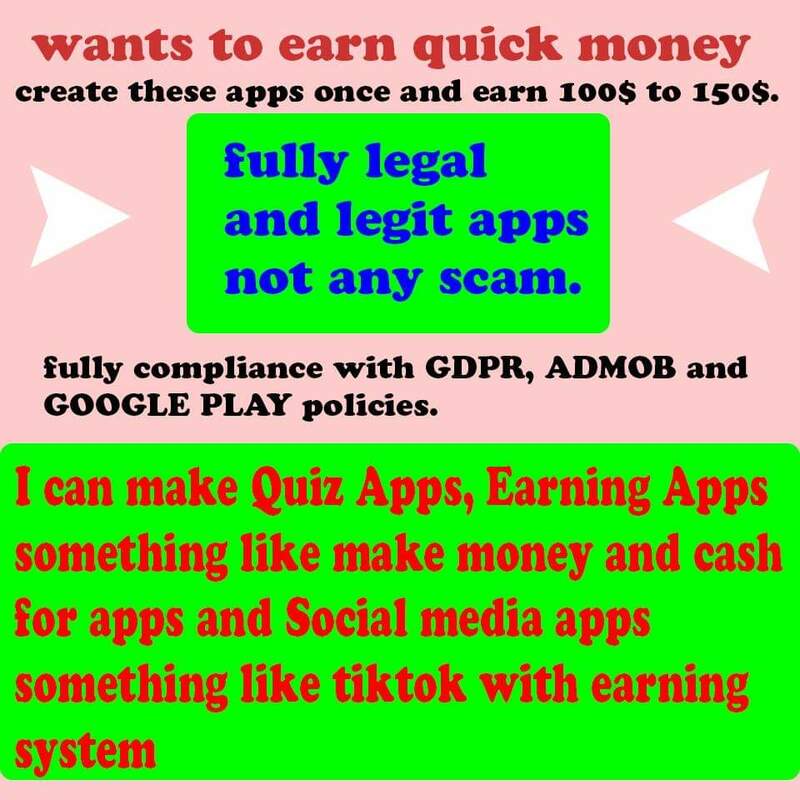 I will do aso for your app on google and apple store also. You will get 10k to 50k users within 5 days. You will earn a massive profit from your users. I will also help to engage with the users to increase numbers of daily active users. I will also helps to create campaigns with admob, appsflyer or any advertising platform.